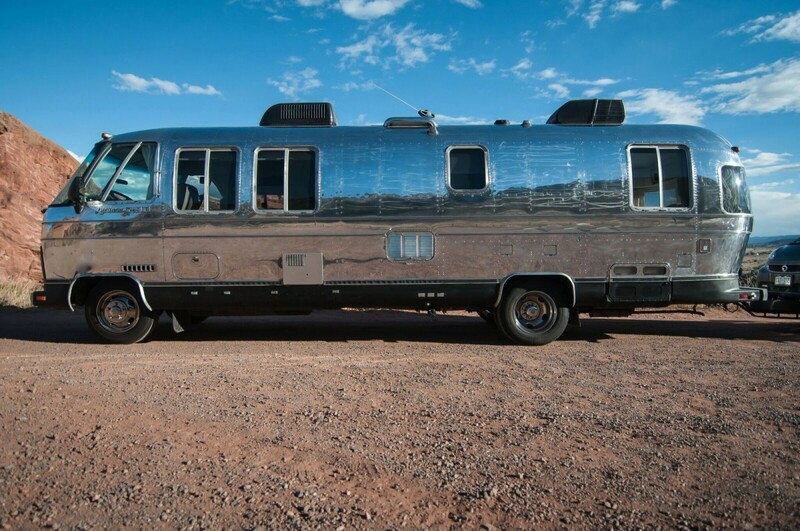 Her name is Violet and she’s known as the perfect blend of a vintage Airstream experience and today’s modern style. 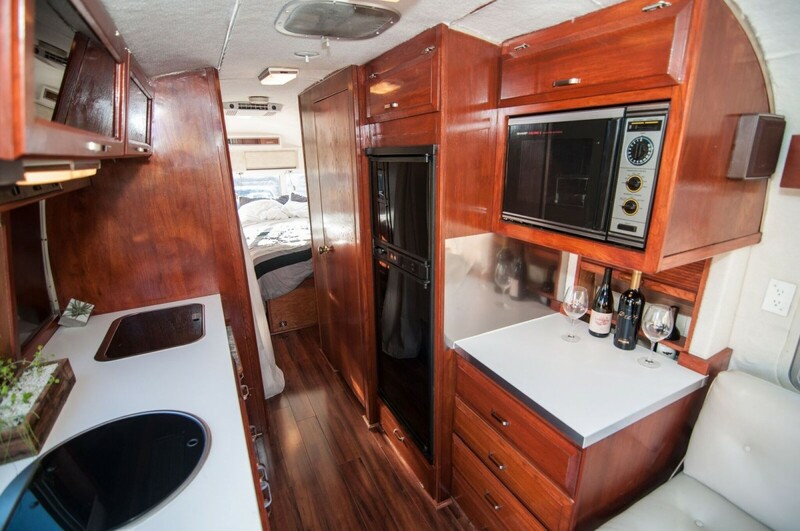 Along with the optional 2015 in tow smart car your options for glamorous travel and outdoor adventure will never be limited. 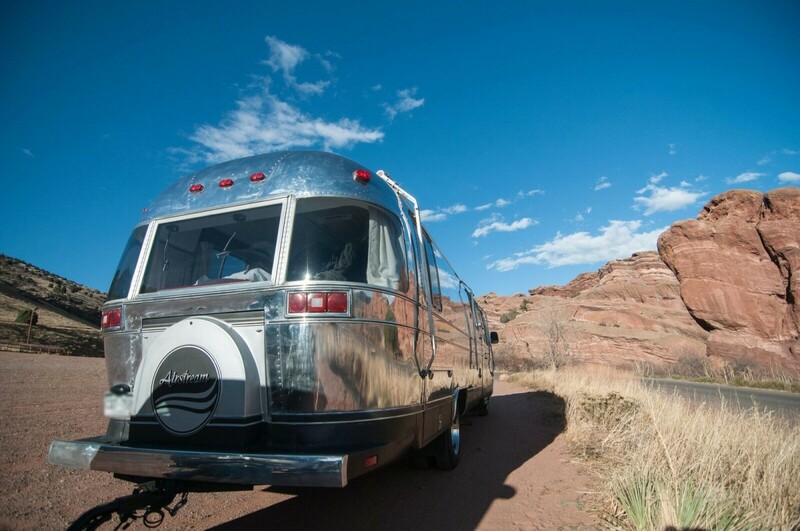 The iconic all-American, rounded silver body represents all that’s good about the kickback life. 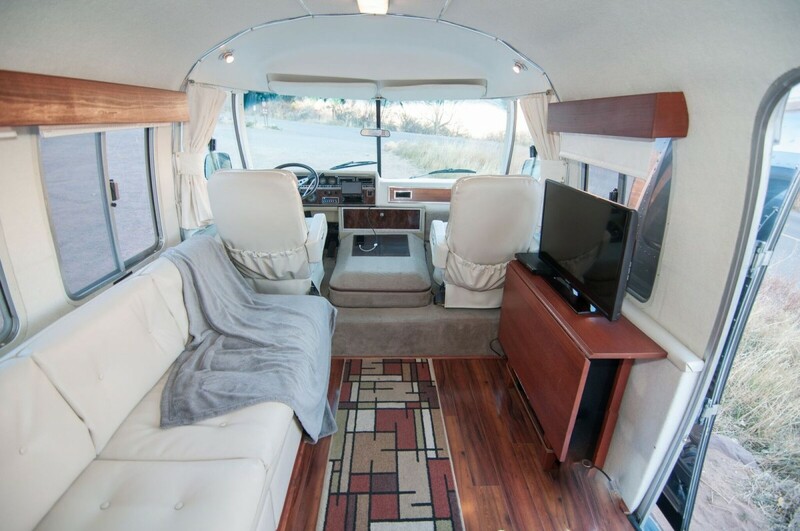 •Drive Train – all systems inspected and checked out by local RV dealer with significant engine, transmission, suspension, steering, and electrical system repairs, replacement or maintenance. Engine recently passed smog certificate. 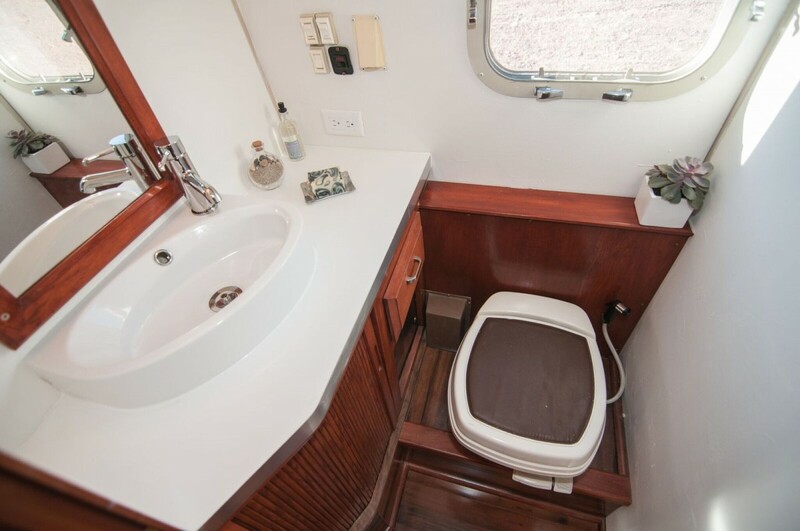 Newcomers to the vintage trailer experience are often surprised to discover that Airstream produced a wide range of motorhome styles beginning in the mid ‘70s. 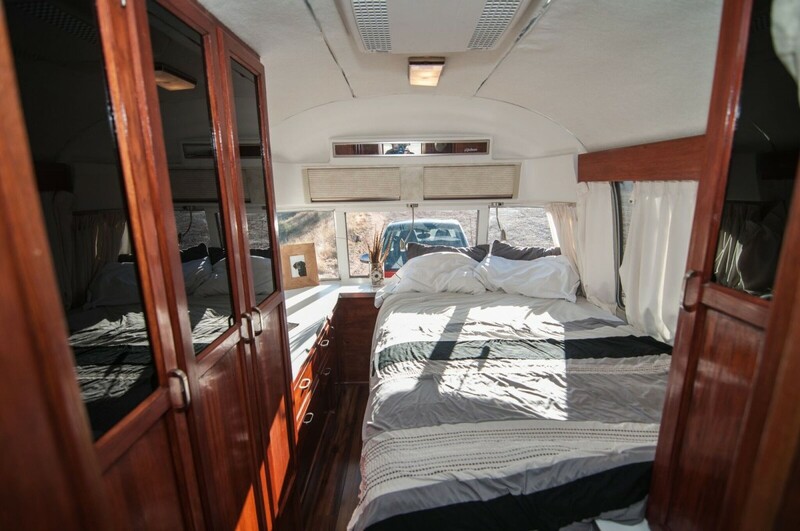 Airstream ventured into the gas and diesel powered-engine-RV-market with models that resembled everything from ice cream trucks, to cargo vans, diesel pushers, and the familiar rounded aluminum-style. 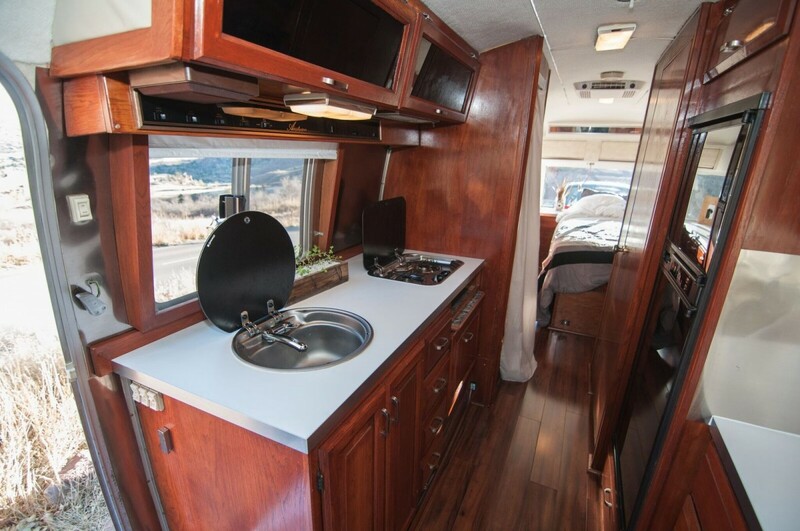 Perefer Airstream’s motorhomes that were designed in the spirit of its iconic silver drag-along trailer era – as they did for nearly two decades from the late ‘70s to the late ‘90s. Why? 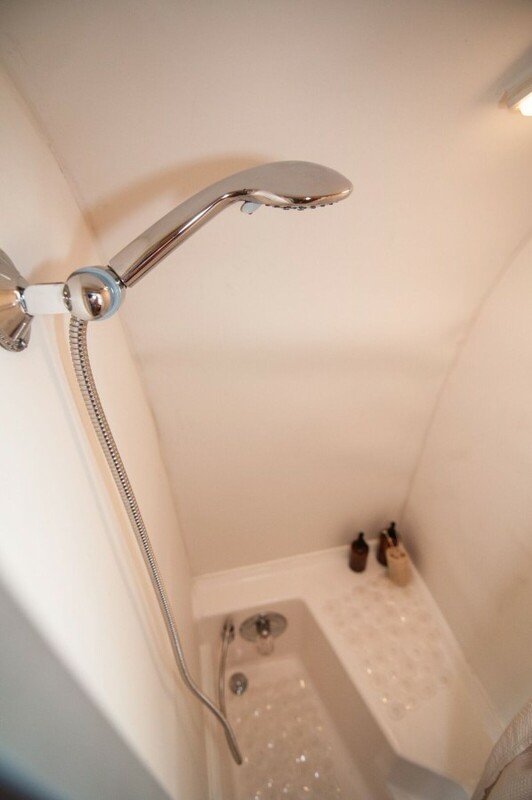 They’re more simply more attractive, aerodynamic, durable, and the design is timeless. 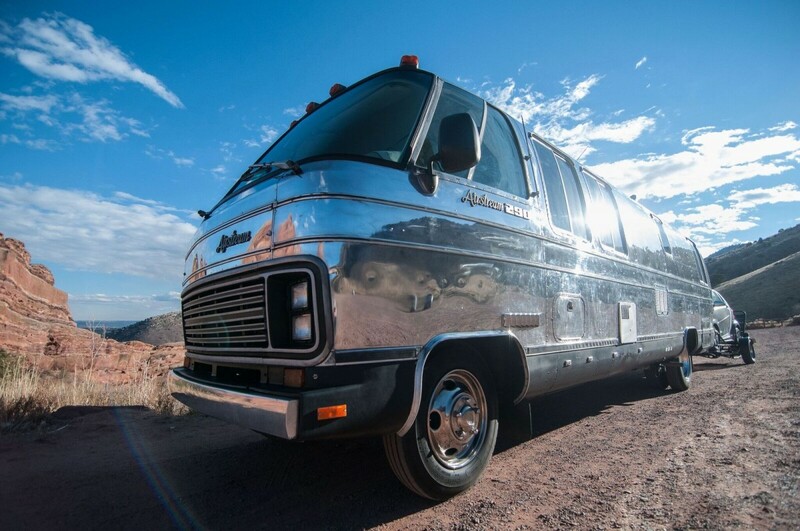 These two decades of Airstream motorhomes were built with a Chevy power plant and drivetrain. The stout 454ci V8 is a classic engine – having powered such muscle cars as the Corvette, El Camino and Monte Carlo. 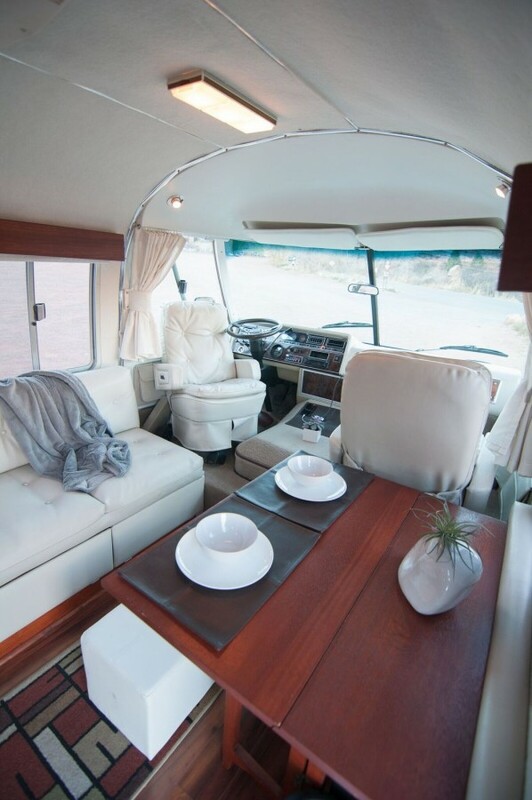 After 1976, the GM-built 454 was not available in anything but large trucks, limited marine applications, and RVs – including Airstream motorhomes. Suffice to say, the 454 engine along with GM transmission and chassis provide solid all-American reliability and satisfaction.